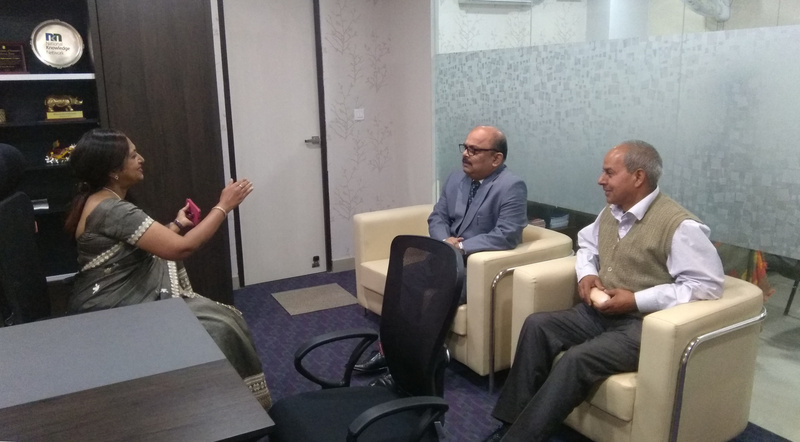 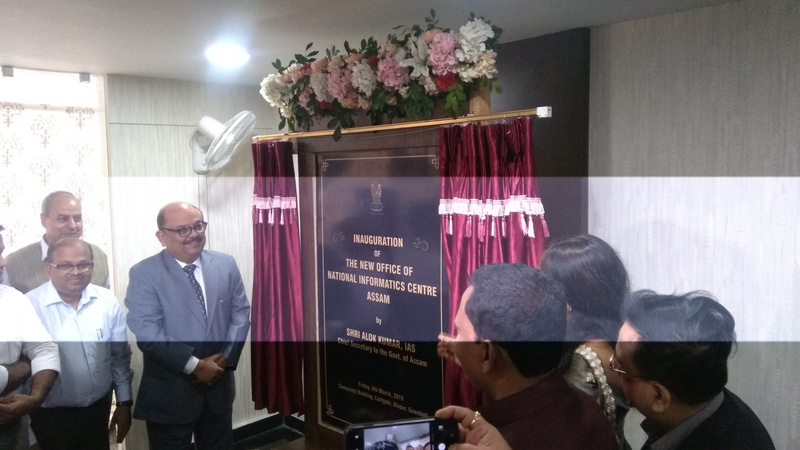 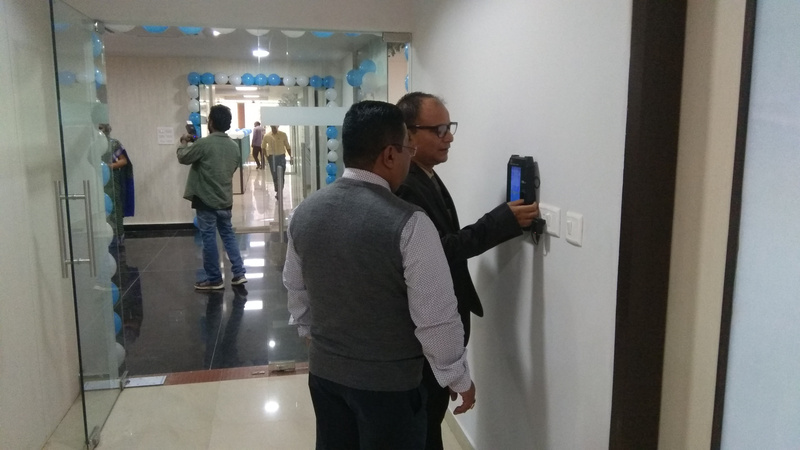 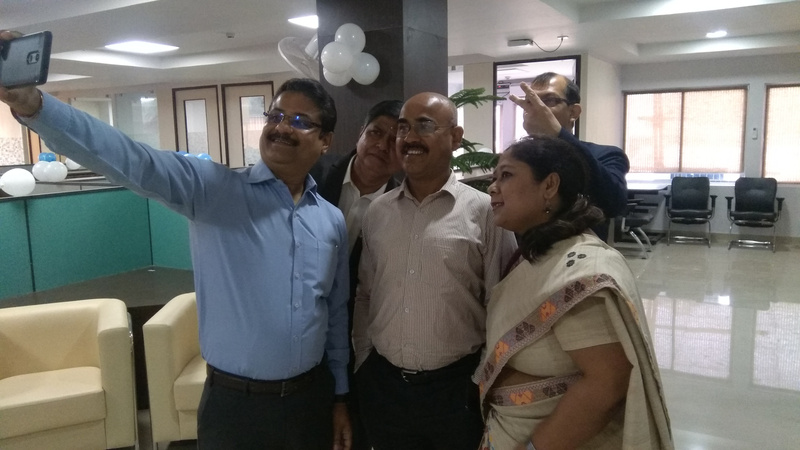 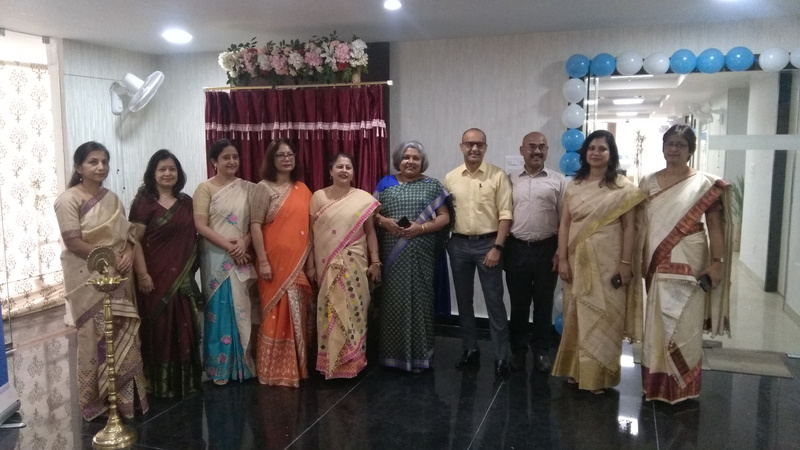 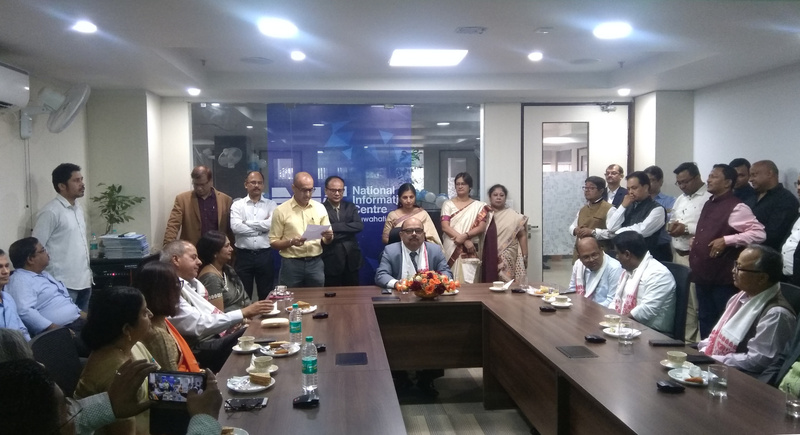 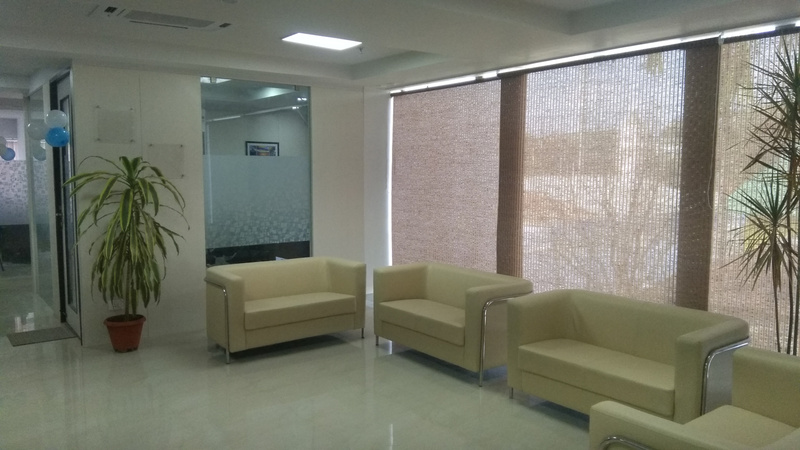 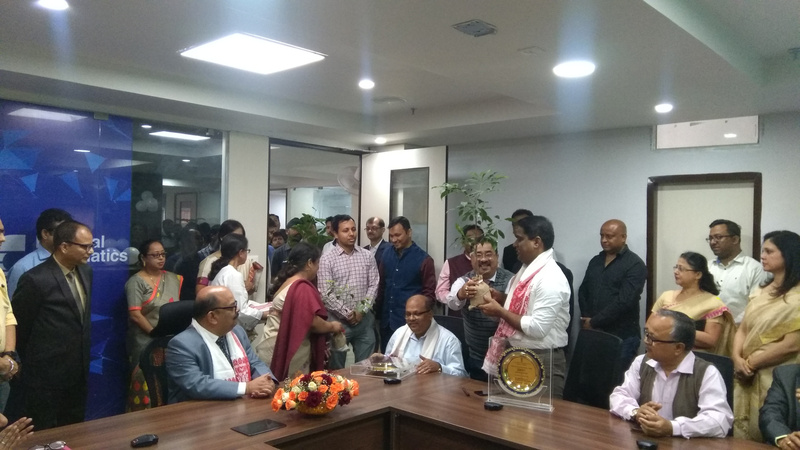 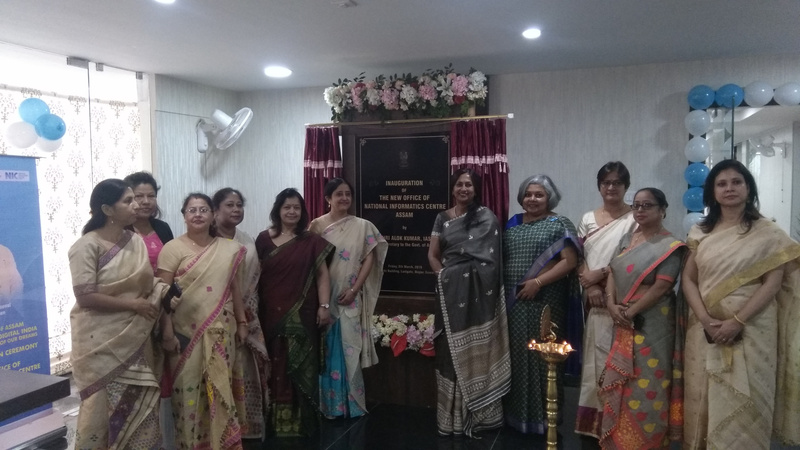 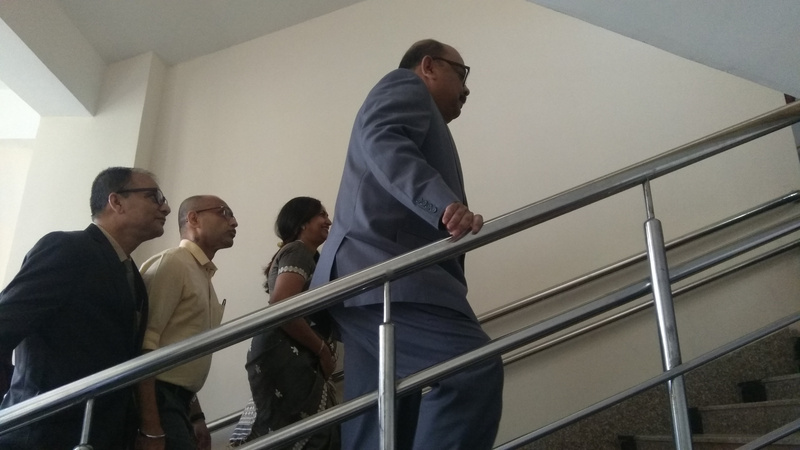 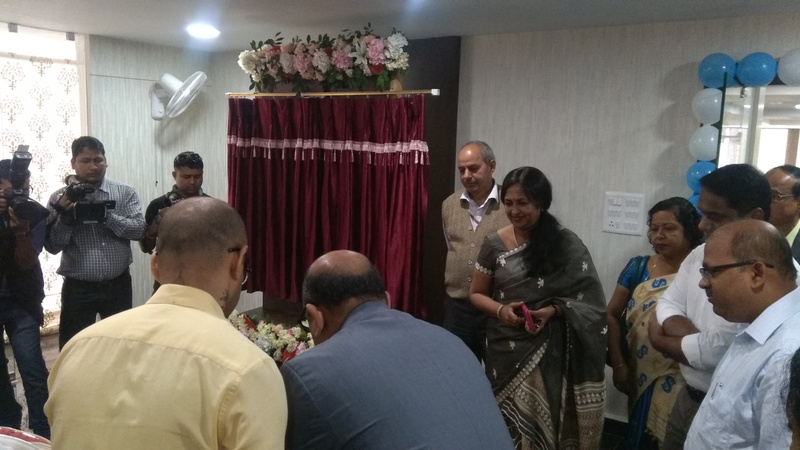 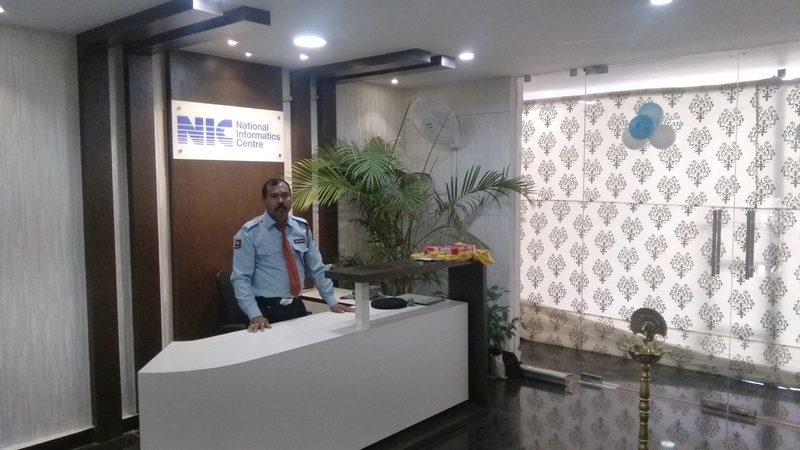 The new office of NIC Assam State Centre was inaugurated on March 8, 2019 by the Chief Secretary to the Govt. 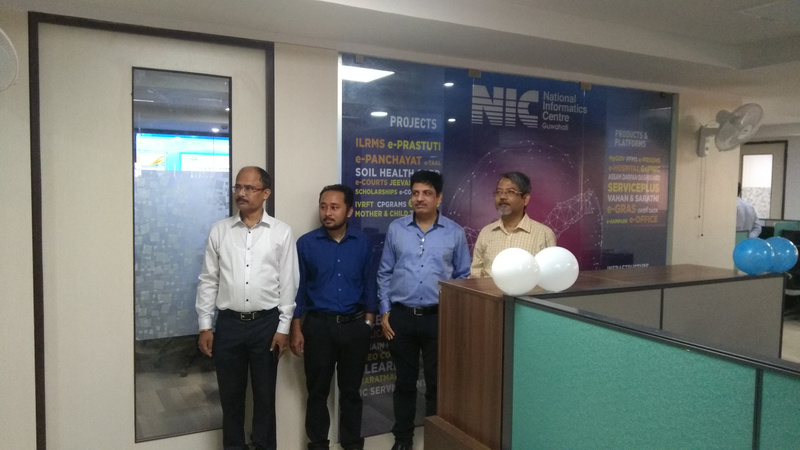 of Assam, Shri Alok Kumar, IAS, in a function organized by NIC for the occasion. 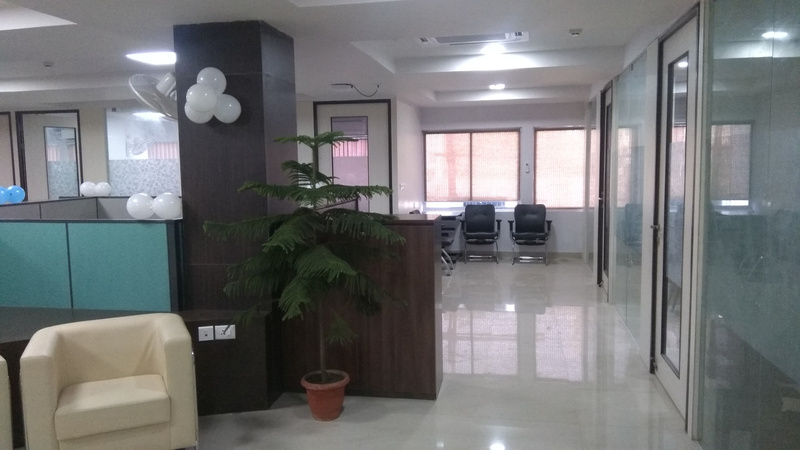 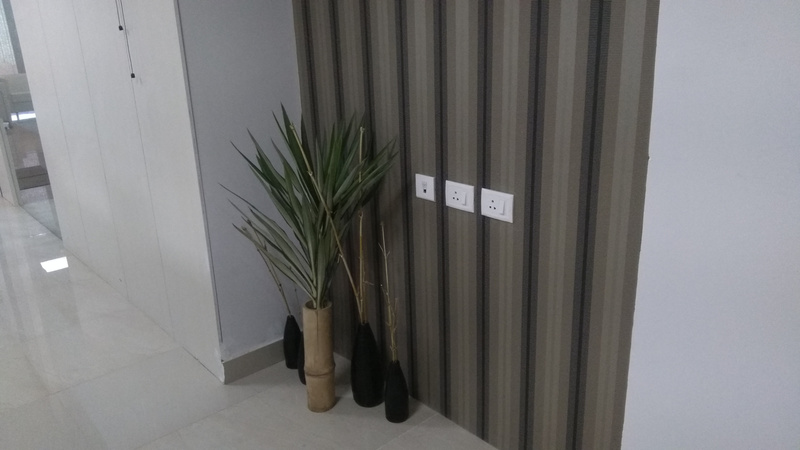 The new office is located at first floor of the Composite Building, Last Gate, Dispur. 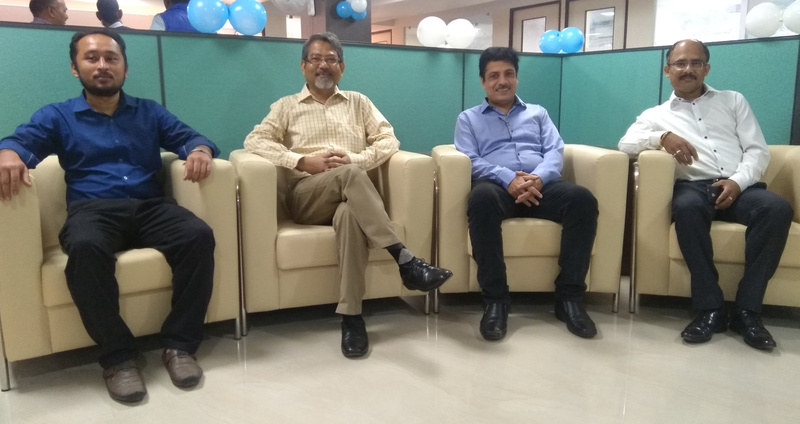 List of Scientists recently promoted.